Superbly finished Swivel Vice with 46mm width jaws. 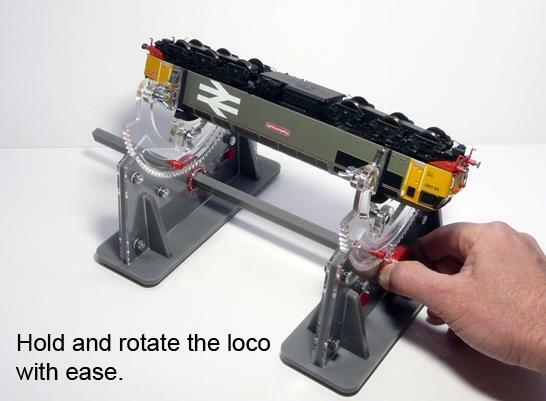 36mm Capacity. 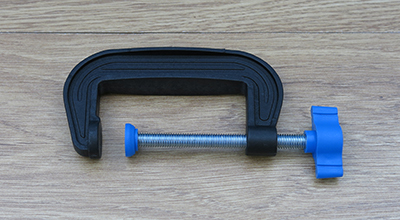 Bench clamp has 38mm capacity. 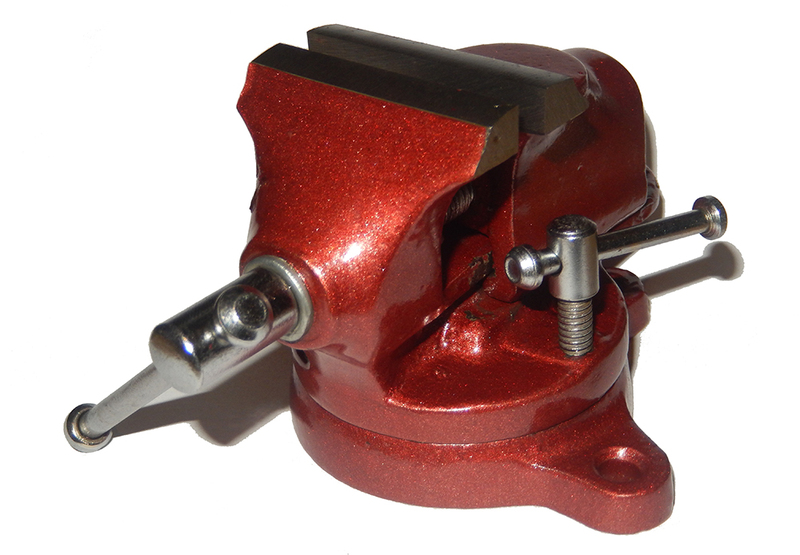 Bolt on swivel vice. 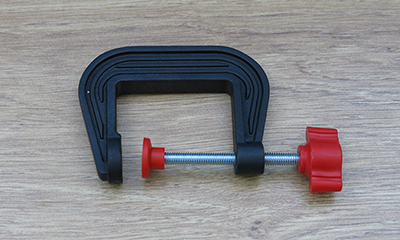 Clamp has a 38mm capacity (approximately) with a 50mm wide jaw. Lens Diameter: 60mm, Magnification: 2.5x. 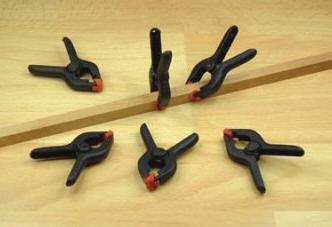 ModelCraft G-Clamps and Magnet Set. Idea for general work holding, gluing stc. 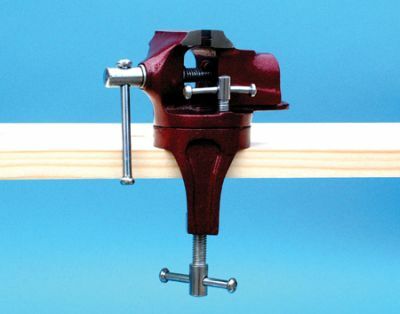 Use with magnetic base as a mini vice. 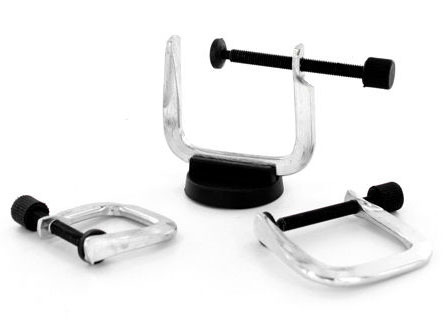 Pack includes 3 clamps of varying size and magnetic base. 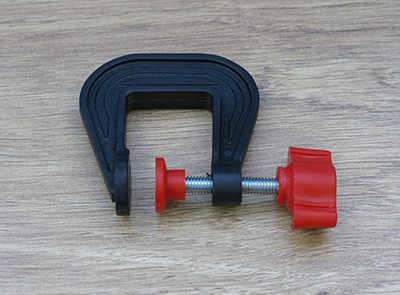 This super value clamp features: Quick ratchet trigger for final tightening, Reversible front jaw turns clamp in to spreading tool, Push button to release and slide the rear jaw. 4inch capacity. 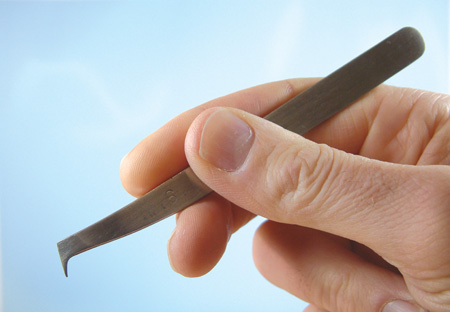 Stainless Steel - Antimagnetic Tweezer - 5 Inch. 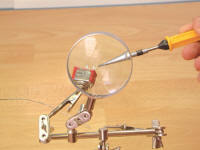 Stainless Steel - Antimagnetic Tweezer - No 3 - 5 Inch. 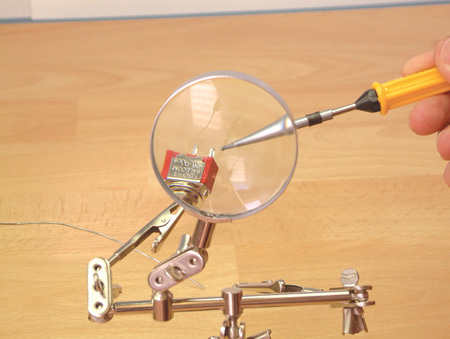 Stainless Steel - Antimagnetic Tweezer - No 6 Angled. -4.5 Inch. Stainless Steel - Antimagnetic Tweezer - No 7 - 5 Inch. 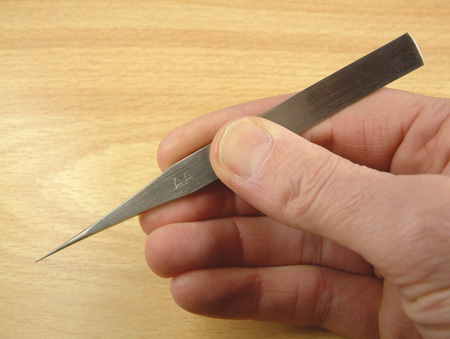 Stainless Steel - Antimagnetic Tweezer Crosslock - 4.5 Inch Curved Tips. Stainless Steel - Antimagnetic Tweezer No 59 Self Closing - 4.5 Inch. Stainless Steel - Antimagnetic Tweezer - Self Closing Straight Insulated Handles - 6.5 Inch. Stainless Steel - Antimagnetic Tweezer - Self Closing Curved Insulated Handles - 6.5 Inch. 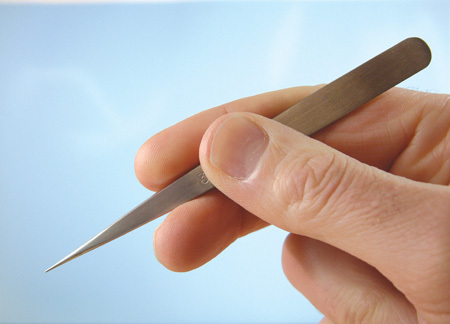 Stainless Steel - Antimagnetic Tweezer - Straight Pointed with Insulated Handles - 6.5 Inch.